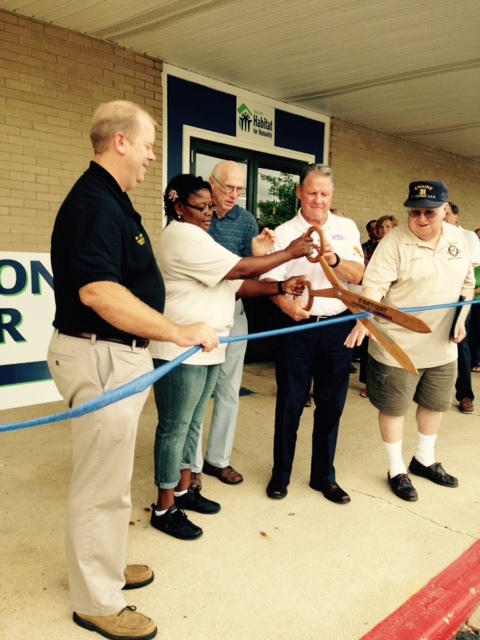 Thank you for considering a donation to Patuxent Habitat For Humanity. With your help, homeowners achieve the strength, stability and independence they need to build a better future for themselves and for their families. 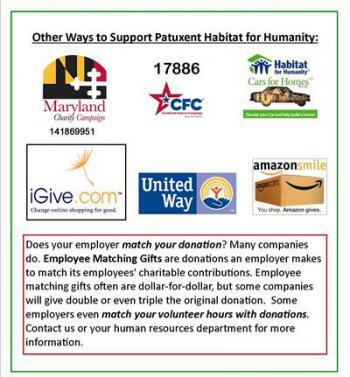 All Patuxent Habitat For Humanity donations are tax-deductible as allowed by law and will be acknowledged with a letter you may use for those purposes. Gifts made on-line are safe, thanks to our secure-server capability and will be put to good use by Habitat. We take seriously our responsibility to contributors, to those counting on our help to be wise stewards of funds entrusted to us. 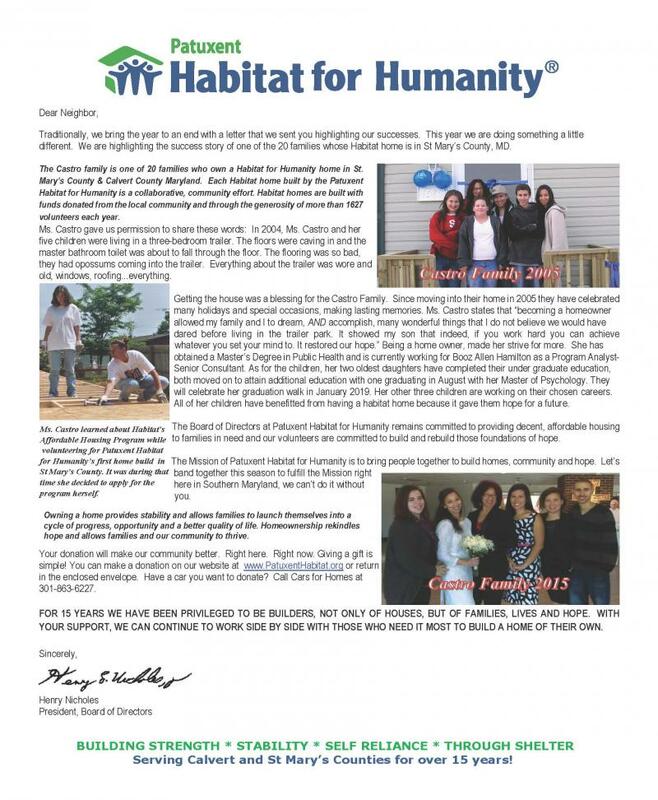 We raise all our funds locally and receive no funding from Habitat for Humanity International. 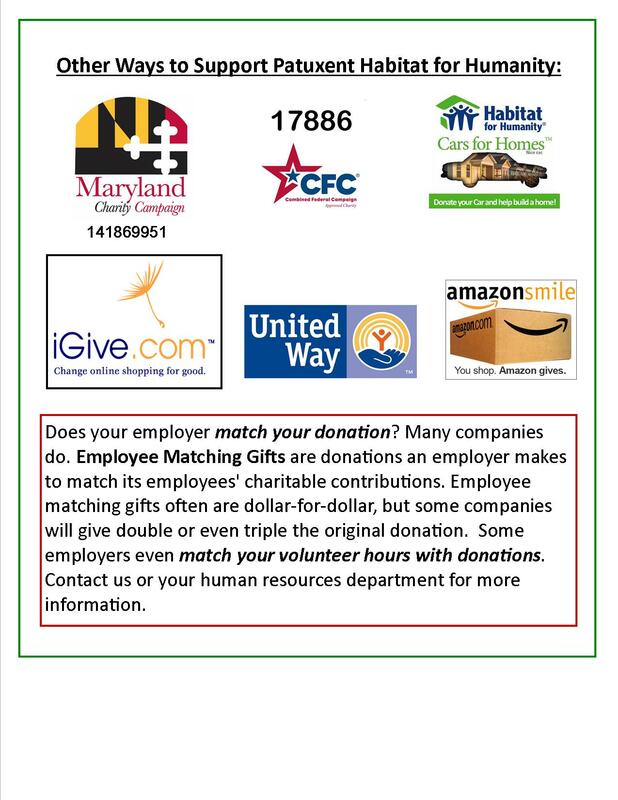 We support the efforts of Habitat for Humanity International by tithing 10% of all donations, unless the donation is restricted to be used Calvert and St. Mary's Counties. It takes a lot of materials and other support to build a Habitat house. The following are just a few examples how your donation can be put to work! Thank you for considering partnering with us! 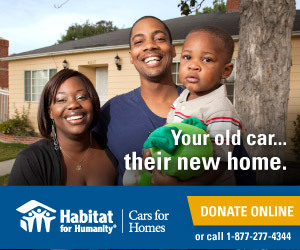 Inquire about full sponsorship of a whole home and helping a family realize a dream.